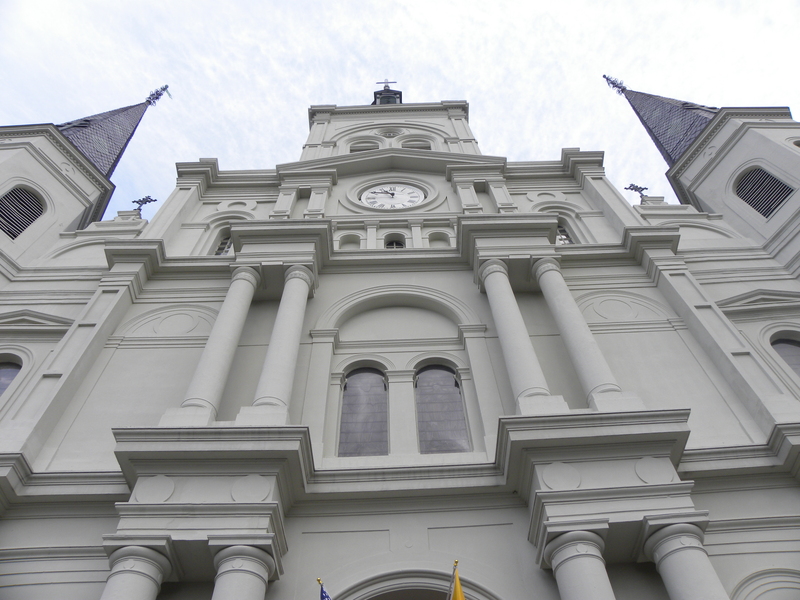 It’s that cathedral in New Orleans. 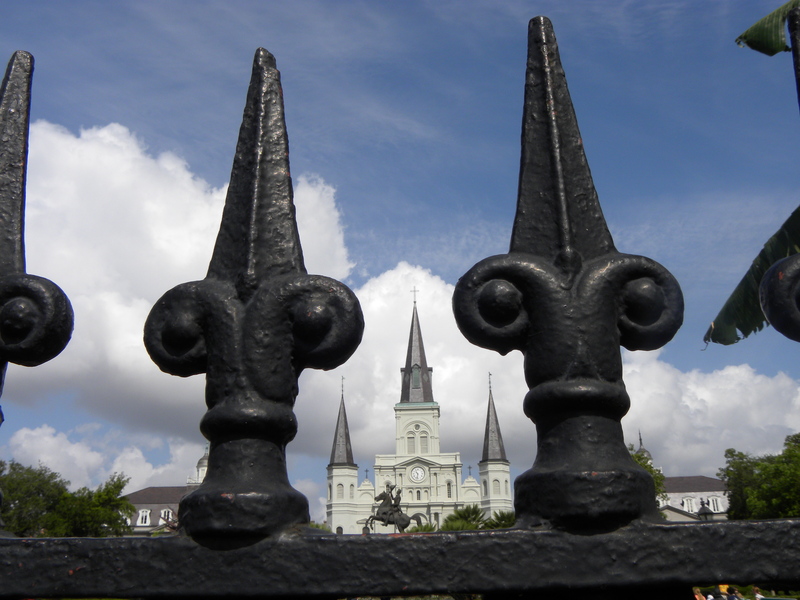 These are from my first day in New Orleans over Easter weekend. I ran straight over there so I could get one of those people-free shots of the place. Okay, not exactly true…I had breakfast first. 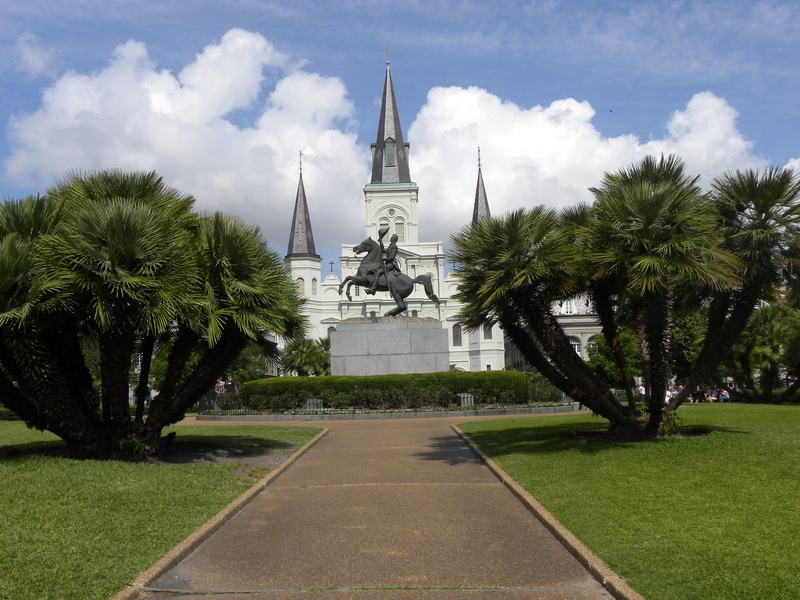 Then I ran over to the St. Louis cathedral. It's crooked even though I had a tripod because I was so damn mad at some yokel who wouldn't get out of the shot. I was like, "Take it now, or Dippy Doo might wander aimlessly across the path."